New product announcements, updates from our partners and much more! Be the first to know how we continue to be the best prescription discount program in the country since 2005. 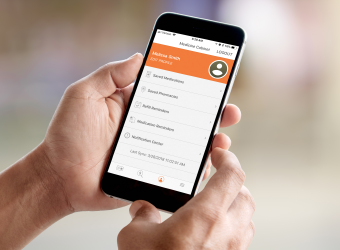 Updates to the FamilyWize Medicine Cabinet online tool and mobile app make saving your prescription information in one location and price comparing across pharmacies even more convenient than before. Check out the new infographic from FamilyWize to learn how everyone can benefit from using a prescription discount card – regardless of your insurance coverage. 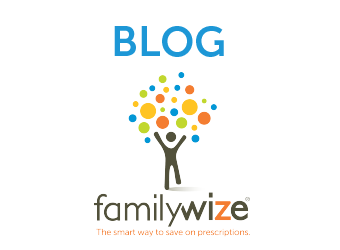 We are excited to announce the launch of our new online tool the FamilyWize Medicine Cabinet. We understand the skepticism, so we're here to answer some of the most common questions we get about FamilyWize and our free prescription savings card and app. The Free FamilyWize Prescription Savings Card and app is for everyone – period. “My cost went from $180 to $37! 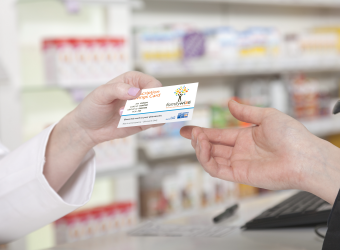 Not only do I use the card for most prescriptions, I give the information to friends, family, and my patients."